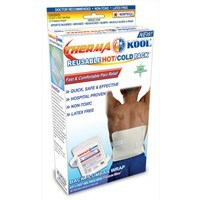 Therma-Kool Reusable Hot/Cold Pack with Freedom Wrap is a reusable gel pack designed to provide comfortable pain relief when cold or hot therapy is required. 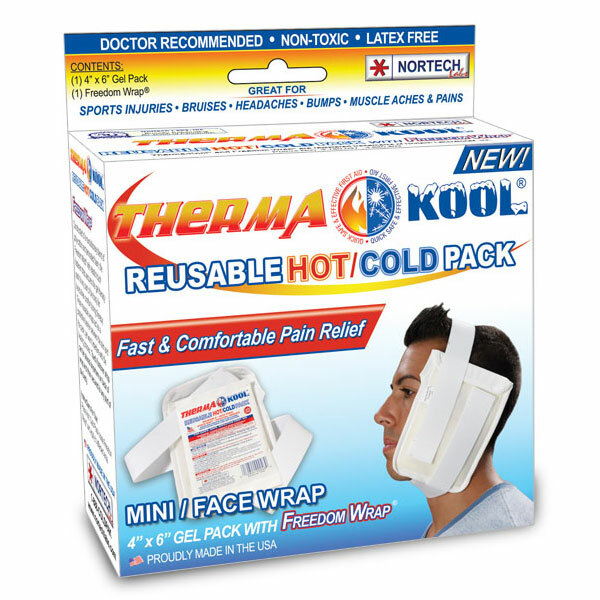 Therma-Kool remains flexible when frozen and is safe for microwaveable use. 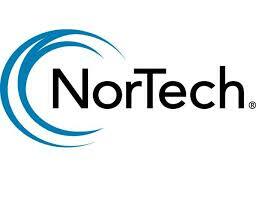 Use cold for the treatment of sprains, strains, headaches, contusions, bruises and minor bleeding/burns. Use hot for temporary relief of muscle stiffness, aches and pains. 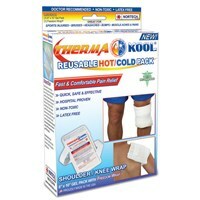 Therma-Kool is the original hot/cold therapy gel pack. It's used everyday in clinics, hospitals and doctor's offices to relieve arthritis and joint pain, muscle strains and stiffness, and is a great replacement for ice bags and hot water bottles. Non-returnable item. Constructed of a revolutionary blend of poly-cotton and laminated foam, the Freedom Wrap with elastic touch fastener strap secures the gel therapy pack to any part of the body for hands-free comfort during therapy. These reusable wraps act as a protective barrier between the skin and the pack, yet won't interfere with the healing process. 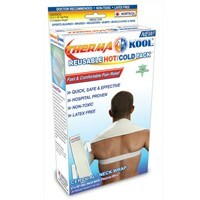 Just place the Hot/Cold Pack inside Freedom Wrap and apply to affected area.